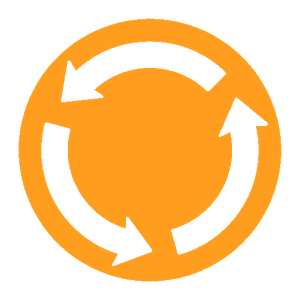 Although once a classic democratic ideal, rotation in office is nowadays seen more as a natural consequence of competitive elections than a goal in its own right. 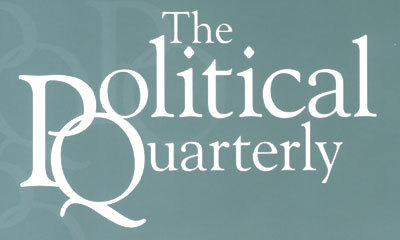 The Political Quarterly has published a small collection with the lead article by Bob Goodin and Chiara Lepora, proposing that a strict rota, with each group taking a turn in office, might be preferable to ordinary electoral democracy in certain sorts of countries: nascent democracies, divided societies with persistent minorities and failed one-party democracies. Ways are suggested of combining intraparty democracy with interparty rotation. You can read this article here, with four responses from Alan Ware, Peter Stone, Ben Saunders and Jason Edwards along with the response to the critics from Goodin and Lepora here. This collection is free for September. 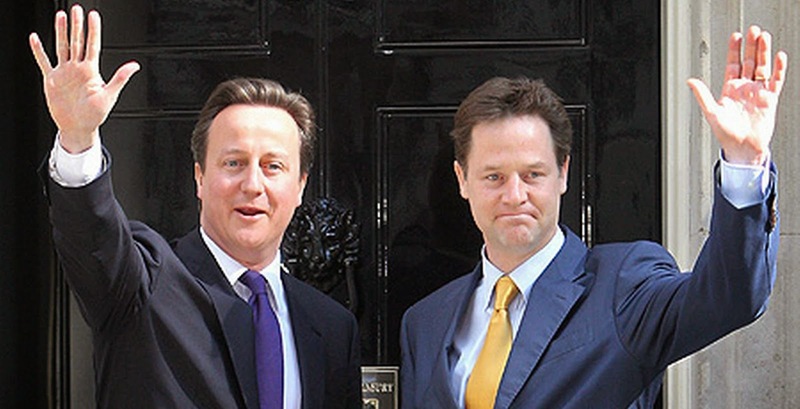 On 11 May 2010, the Conservative Party and the Liberal Democrats formed Britain's first full coalition government since 1945. Despite initial scepticism, their partnership has survived bitter disagreements over issues such as constitutional reform and Europe. Indeed, the parties have worked effectively together in a number of areas, notably foreign policy and education. This raises a number of questions. Why did some initiatives prove to be particularly contentious? 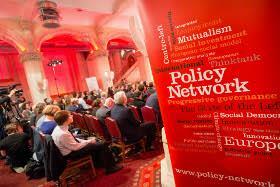 Conversely, why was co-operation on other policies relatively straightforward? How did the two leaders seek to manage conflict both within and between their respective parliamentary parties? In addition to exploring these questions, this special section examines some of the issues that will confront the next government regardless of its composition. Of particular concern are the UK's constitutional arrangements, the fallout from the Scottish independence referendum, and the nature of Britain's engagement with the EU and the wider world. With the forthcoming general election set to be the most unpredictable in a generation, it is hoped that this collection of articles will offer useful lessons for subsequent coalitions, while providing insights into the competing dynamics of conflict and co-operation at work within the Cameron-Clegg government. You can read the articles from the collection, edited by Judi Atkins, here free. The Political Quarterly is seeking a new co-editor to work with Deborah Mabbett and to replace Tony Wright, who has been editor for twenty years. We are looking for an editor who complements Deborah Mabbett’s interests in political economy, welfare state reform and regulation. 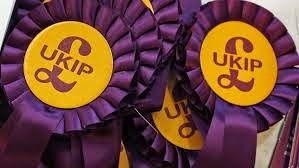 We are particularly interested in applicants with expertise in political institutions, British parliamentary politics and political ideas. She / he must be committed to the ideals and aims of the journal as set out below. The deadline is 1 May 2015. Applicants should supply a CV and a letter of application that explains what substantive contribution of interests and expertise they can offer PQ and sets out their views about the directions they would like PQ to take in terms of content, relationship to other journals, impact and relationships to academic publishing. Applicants should contact Emma Anderson both for further information about the journal and to set up discussion with the editors or board members. The Political Quarterly was founded in 1930 and has a distinct mission – to bridge the academic world and the world of public policy. It is not run as an academic journal, and the first requirement of an editor is the ability to understand and continue the PQ tradition. There is no system of academic refereeing for PQ, because it is not intended as an academic journal in that sense. This gives the editors greater freedom, but also greater responsibility. The main criterion for selecting articles is that they should have something to say about issues of political importance, and are able to say it in plain English without jargon. 1. Assessing articles that are submitted for publication. There is a steady stream of articles that are submitted to the journal. Some of these are inappropriate for PQ and are best directed elsewhere, others need suggestions for editing and improvement before they are ready for publication. There are a number of people who write regularly for the Journal, although there is no obligation for the Editors to accept whatever they submit. All articles submitted are read by both editors, and both must agree before an article is accepted for publication. 2. Commissioning articles for publication. This is probably the most important part of the editorial role. The Editor has to be prepared to use his or her networks and contacts and those of Editorial Board members to commission articles on subjects that have topical political interest, as well as those judged to have lasting significance. Particularly valuable are speeches delivered by politicians and other public figures, for which after some light editing PQ is often a natural home. The Editors can also decide to have themed issues, a number of articles on a connected theme which make up part of one issue. 3. Commissioning special issues. There is one special issue every year, and the task of the Editors with the assistance of the Board is to identify firstly a topic and secondly an editor or editors for that issue. 4. 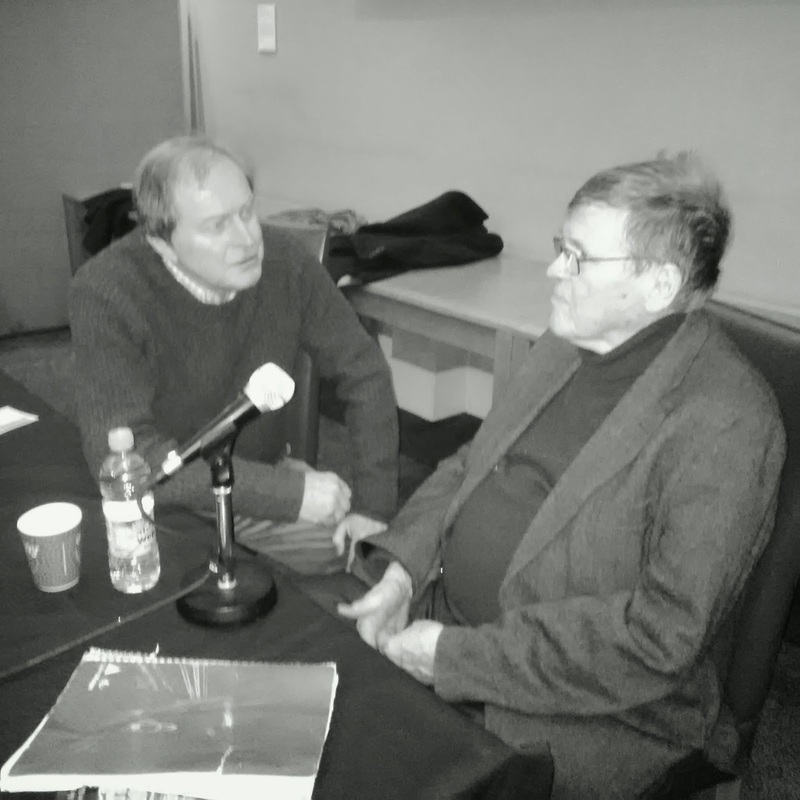 Liaising with the Chair of the Editorial Board over the general running of the journal and the approval of expenditure. 5. Liaising with the Editorial Board. The Editors have a great deal of discretion, but they are appointed by the Editorial Board and are accountable to it. They give oral reports to the Editorial Board at its AGM. 6. Liaising with Co-Editors. The tradition of PQ is for there to be two Editors, who must both agree before an article can be accepted for publication. There is also a Literary Editor, two Reports and Surveys Editors who commission book reviews and reports for the Journal, and an Events Editor. Together with the Assistant Editors these form the Editorial team which meets regularly to plan issues. 7. Liaising with the Assistant Editors. Establishing effective ways of working and quick response times are vital to the smooth running of the journal. 8. Attendance at PQ meetings. These include meetings of the Editorial Board, normally two a year, and meetings of the editorial team, up to four a year. 9. Helping to select the winner of the prize for the best PQ article. 10. Promoting wider PQ activities and marketing. This involves attending PQ sponsored events – seminars, workshops, conferences, as well as the annual Orwell Prize, for which PQ is one of the major sponsors, and at which the best PQ article prize is announced. Having an awareness of marketing opportunities and liaison with the editorial office and Wiley. Editors receive an honorarium and provision is made for their expenses to be covered. The appointment is initially for five years and subject to the approval of the Political Quarterly Board. The workload depends on the individual, but should be around 20 to 25 days per year. The honorarium can be adjusted to compensate more days, but it is expected that the new Co-Editor will have paid employment that is compatible with the position.